We live in the most technologically advanced time in human history. We have greater access to knowledge than any known civilization. 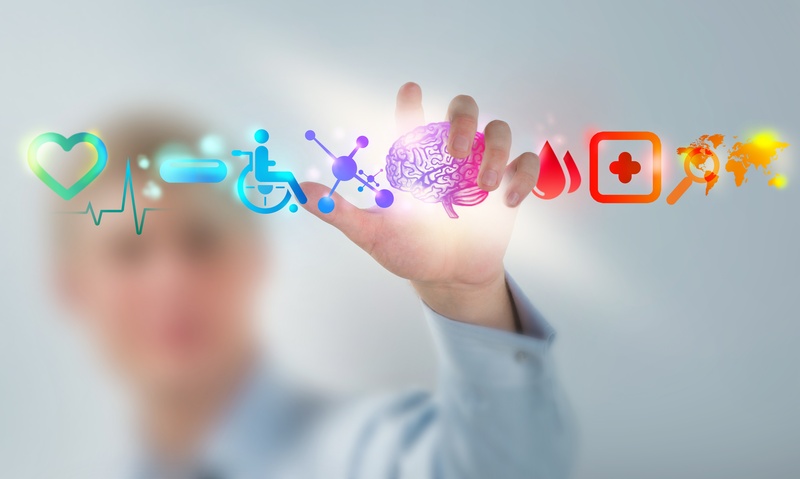 The medical advancements we’ve made over the past decade are seemingly unfathomable. Yet, chronic illnesses like diabetes and cardiovascular diseases continue to rise. Why? Employees are the backbone of every organization, and their performance is directly tied to your company’s bottom line. But, when your employees are sick, they can’t perform at their highest level, and it could cost your business big time. Lost productivity, missed work hours, and spreading their illnesses to other members of your team are just a few of the effects sick employees can have at your organization. For these reasons and many more, it’s imperative you take every action you can to ensure you have a safe and healthy workforce. Here are five ways you can help achieve this. If life has taught us anything, it’s that doing the right thing always pays off. This is especially true when it comes to caring for your company’s most vital resource – your employees. Increasingly, this means providing a comprehensive wellness program that encourages your team to focus on their health. Like Santa’s Elves working happily and tirelessly year round, your company’s greatest assets are your fully engaged employees. You know who they are, they’re the employees who work with passion, feel connected to and are proud of the organization they work for. They come to work early and stay late when necessary to get the job done. Fully engaged employees are your greatest asset (Tweet This), and you may be surprised to learn, according to the July 2015 Employee Engagement Report, they represent less than one-third of your workforce. This begs the question, how do you harness the more than 60 percent of your workforce to become engaged? 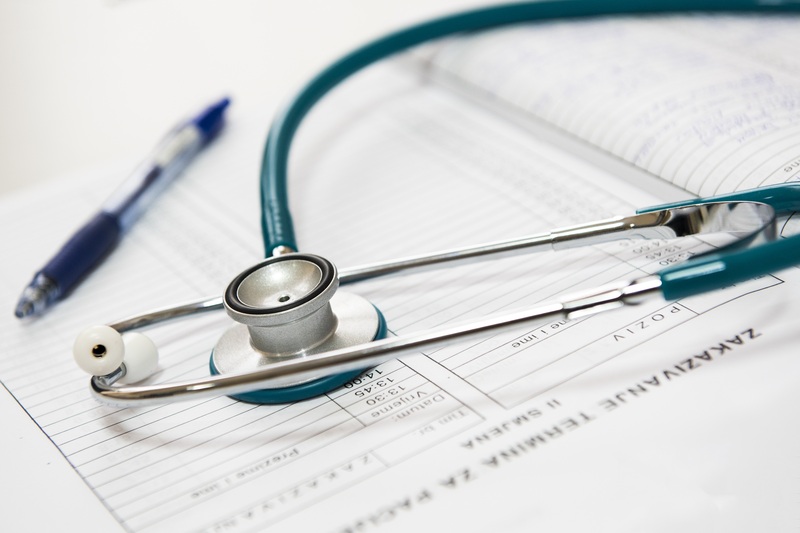 With increasing health concerns and rising insurance premiums, employers are being asked to find solutions to help consolidate healthcare related costs. 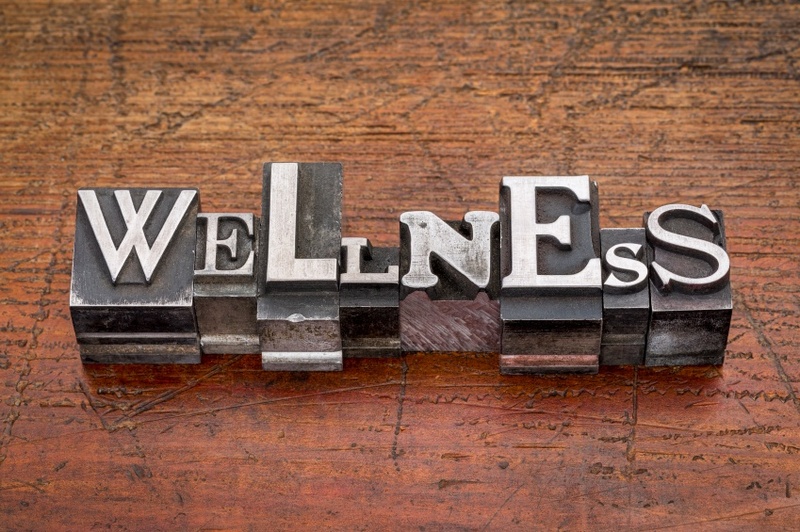 Many organizations have begun to include wellness programs into organizational strategies. Used as a tool to increase awareness of employee health and wellness concerns, these type of programs encourage healthy lifestyle changes such as exercise, smoking cessation, and healthy food choices. This raised awareness allows employees to make positive behavior modification that affect preventable health conditions. 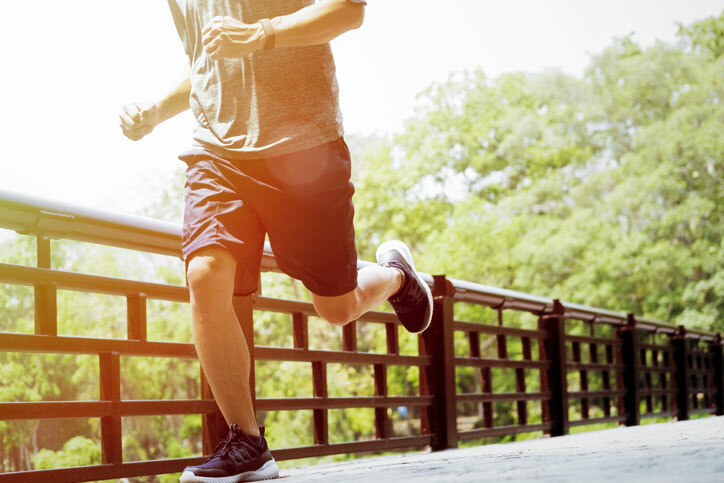 By incorporating wellness programs into an organization's overall employee engagement strategy, companies are able to promote work-life integration, recognize employees who make positive and healthy lifestyle changes, and ultimately increase the bottom line.